Producing the necessary files and configuration each time you start a new project setup could become tiresome. This is the case especially when you’re setting nothing different from a previous project. 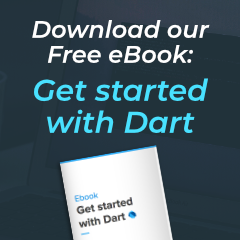 In this quick tip, I’d like to show you a quicker alternative to getting a Dart project up and running using a package named stagehand. 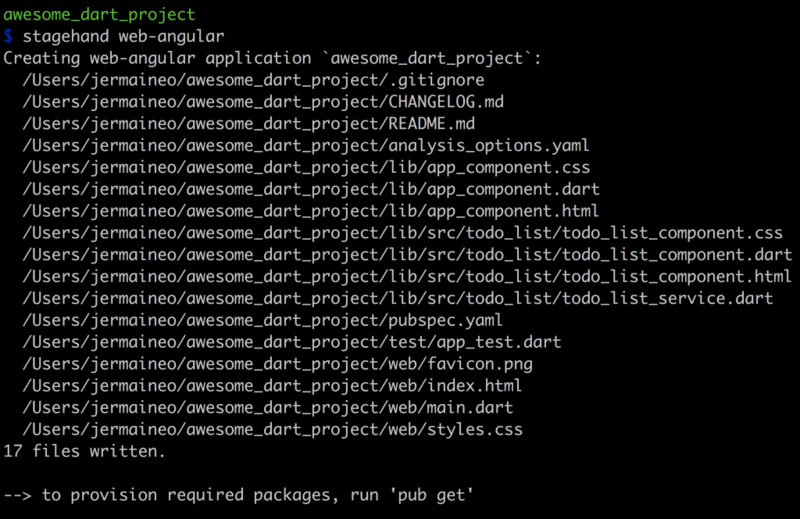 Stagehand is a Dart project scaffolding generator inspired by mainstream tools like Web Starter Kit and Yeoman. console-full – A command-line application sample. package-simple – A starting point for Dart libraries or applications. server-shelf – A web server built using the shelf package. web-angular – A web app with material design components. 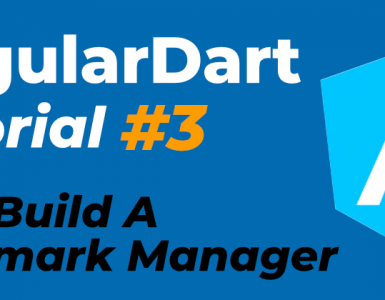 web-simple – A web app that uses only core Dart libraries. 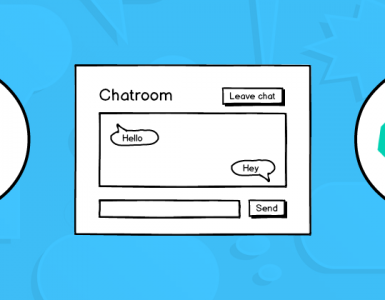 web-stagexl – A starting point for 2D animation and games. That’s it for today’s quick tip. Now how about you give it a go 🙂? Subscribe to my YouTube channel for the latest videos on Dart, thanks! Like, share and follow me 😍 for more articles on Dart.